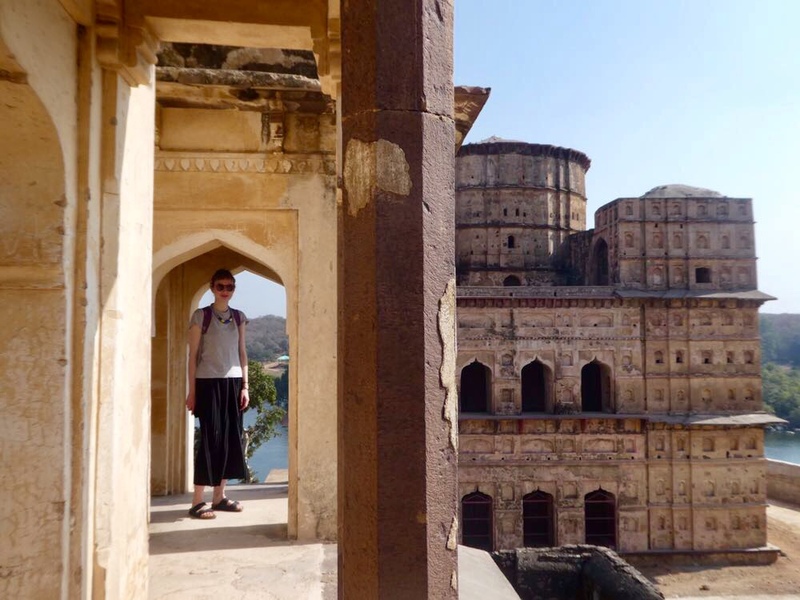 I’ll be honest… until I visited, Orchha was little more than a name on the map to me. I knew nothing about the little town on the Betwa River. 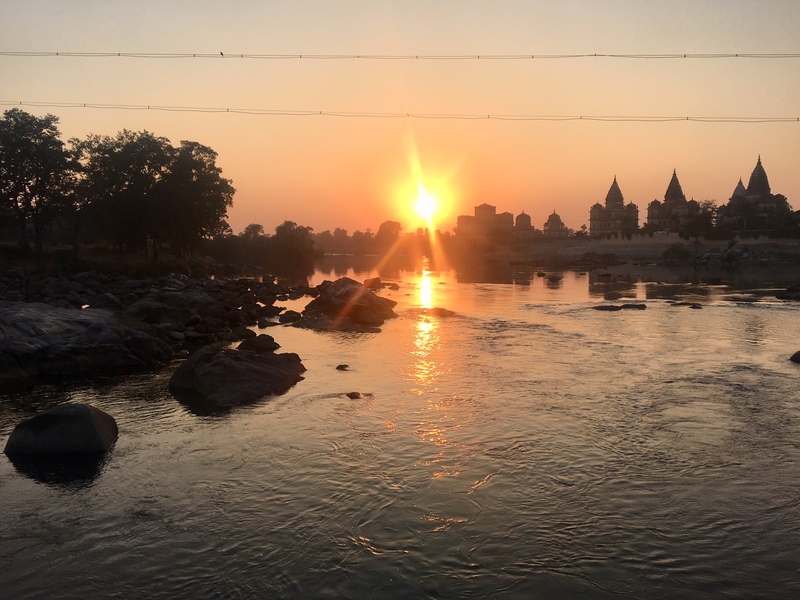 I probably would never have thought of visiting Orchha if I had been planning my own itinerary in Northern India, but as it happened, I was on a guided tour and this was a scheduled stop. Travelling in this way isn’t something I’d ever considered; however, my mother had long wanted to visit India, and preferred the security of a group, so here I was. I may not have known much about Orchha before, but I was very quickly won over by its welcoming atmosphere – so different from hectic Delhi and Agra – and its striking historic monuments. Our visit to Orchha’s cenotaphs, ancient memorials to the rulers of Orchha, was very special. I had already been wowed by the beauty of these 17th and 18th-century structures from a distance – after all, their pointed roofs are hard to miss on the skyline of this small town – but getting up close and actually walking around the garden that houses the cenotaphs was even better. An utterly peaceful experience that felt very needed after a hectic few days; I couldn’t believe there were only a few other visitors. Vultures had built their nests on top of the cenotaphs, and I got to see these huge, powerful birds incredibly clearly as they swooped by close to the ground. It’s Orchha’s historic sites that have made it into a tourist destination. In addition to the cenotaphs, we visited the expansive 16th-century fort complex. The fort is blessed with beautiful details like elaborate religious frescoes, and its upper levels are patrolled by a clan of macaques. Another picturesque ancient edifice is the dark and dramatic Chaturbhuj Temple, which stands on a raised piece of ground overlooking the town. But beyond the tourist stops, Orchha also simply has a great energy. Shortly after we arrived, the streets erupted into fireworks and drumming in a celebration of a local election result. It seemed that an entrancing new tableau presented itself around every corner: women glimpsed through an open doorway singing together, or a huge herd of goats making their way down an otherwise empty street. The trees in our hotel’s garden rang with the songs of many different bird species, and seeing the sun set over the serene Betwa River was a wonder. Orchha is no paradise; hardship and inequality are all too visible, while the danger and chaos on the roads often defies belief. Yet the pace of life appeared far less frenetic here than in many of the more urban areas we visited. Sunset over the Betwa River in Orchha. Orchha is the perfect antidote to the smog and uproar of India’s big cities. It has good accommodation options and other trappings of a growing tourist industry are on show too, including copious souvenir stands. However, it’s still a long way off being mobbed by visitors, and the historic attractions are relatively quiet. Like everywhere in India, just strolling through the streets is an activity in itself, with something worthy of attention wherever you look. We travelled with an adventure tour company called G Adventures (which I would highly recommend – even as a former tour sceptic!). However, you could easily travel independently and follow the same route we took, taking the train from Agra or New Delhi to Jhansi Junction, then a tuk tuk (motorised rickshaw) into Orchha. If this blog has whetted your appetite for great travel content, visit our projects page to read our writing. 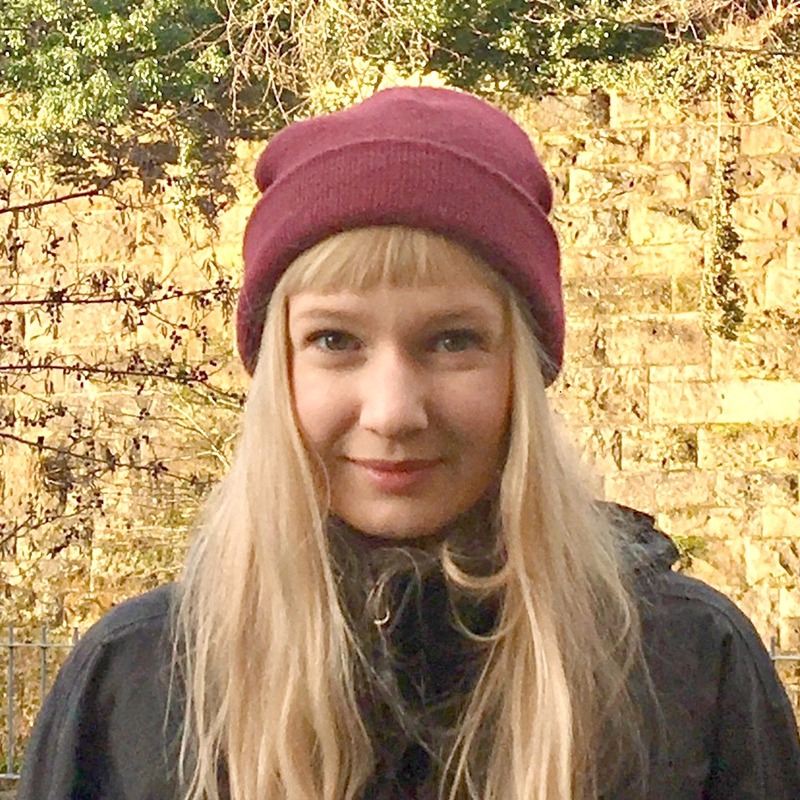 And for regular travel industry news, fresh new travel ideas and travel writing hints and tips, follow us on Twitter. This entry was posted in Our Travels by World Words and tagged World Words, Travel Content, Asia, Travel Articles, travel blogging, Travel Content Marketing, Travel Blog Content, Travel Content Agency, Travel Blog, Content Marketing, Content Marketing Agency, Asia Travel Writing, Travel Copywriting Agency, Our Travels by World Words, Asia Travel Content, Eilidh McCabe, India Travel Writing, Orchha Travel Writing, Northern India Travel Writing, Indian Content, India Travel, Travel Writing India, Orchha, Travel Blogs India, Travel Content India, Travel Content Writing India, Travel Copywriting Asia, Urchha Travel Content, Urchha, Oraccha, India by Eilidh. Bookmark the permalink.